Eating more than five portions of fruit and vegetables every day is probably of no greater health benefit, research published this morning suggests. While eating “five a day” is associated with a lower risk of death, especially from heart disease, going beyond five portions has no further benefit. 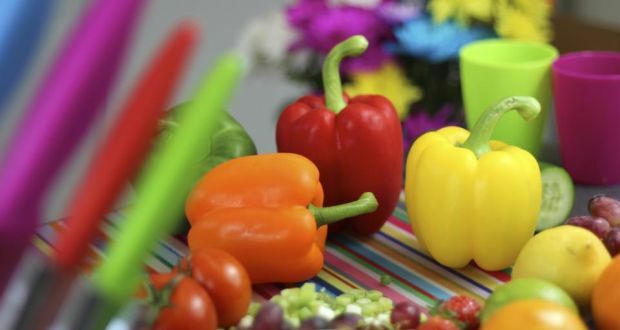 In an analysis of 16 studies involving more than 830,000 participants, US and Chinese researchers found the average risk of death from all causes was reduced by 5 per cent for each daily serving of fruit and vegetables. They found that most of this reduction was due to a reduced risk of death from cardiovascular causes such as heart attack and stroke. There was no appreciable association between fruit and vegetable intake and death from cancer.